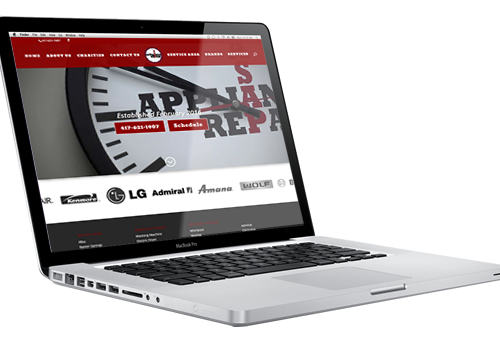 Custom-designed, responsive websites built specifically for your business or organization. 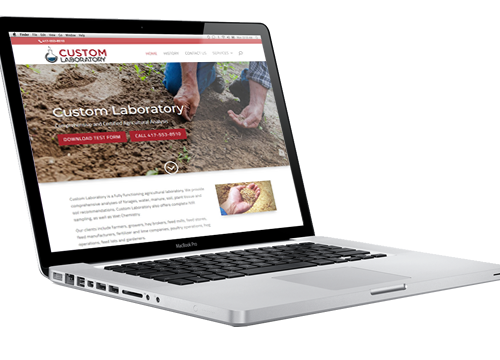 Not only do our web designs look awesome, they work! Custom, easy-to-use apps to expand your business through the use of modern technology. Be at the fingertips of your target audience everywhere they go. From brand identity to billboard designs, we have a talented staff that can produce beautiful logos, print material, digital graphics, and more. Getting help is as easy as sending an email. Our ticket system allows you to easily submit requests, and updates to your website usually happen same day! Our websites come with a CMS! 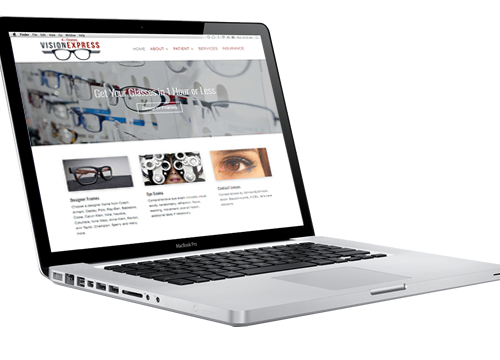 Drag and drop pre-built elements allow you to update your website easily. We're always available to assist you with training and support. Our servers are huge! This means faster response time and more features for your website. We also provide regular backups, updates, and security for your website. 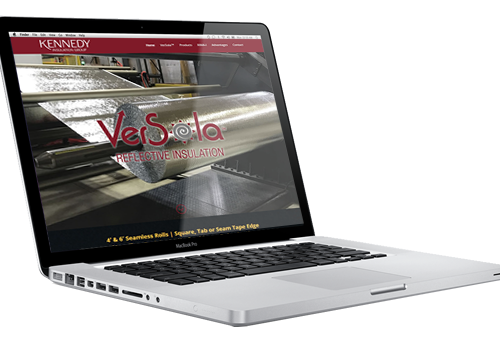 We can enhance your online presence with professional video promotions, show reels, or instructional videos. All of our videos are shot professionally in HD. We can provide you with original music beds, radio commercials, on-hold messaging, and more with our in-house audio production. Your website and print materials only look as good as the quality of photography you include in them. We have professional photographers on staff to assist you. © 2016 SNC Squared All Rights Reserved.